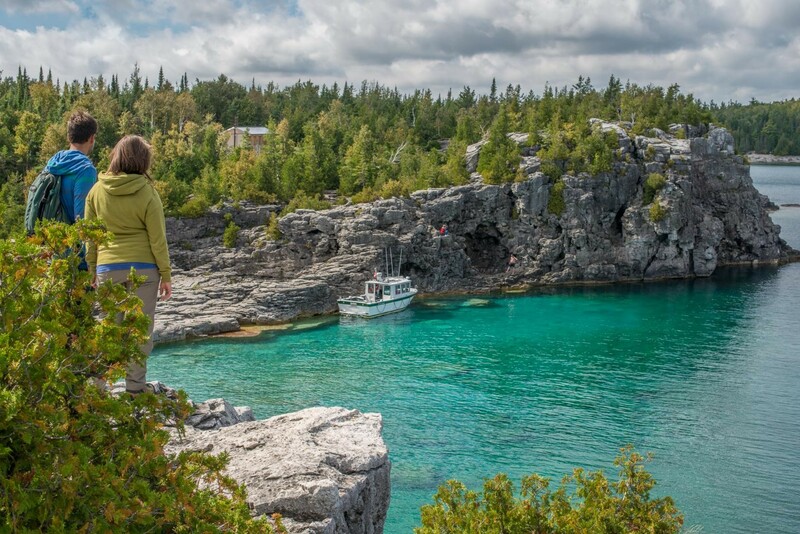 This is a partnership between Ausable Bayfield Conservation, Agriculture and Agri-Food Canada, and the University of Guelph. They are working together to capture soil health data and find ways to report soil health across broader scales. 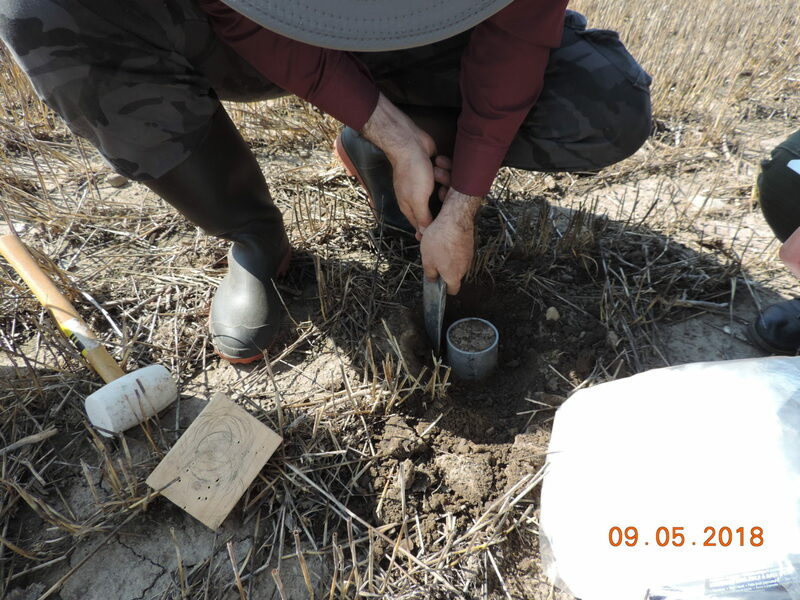 Some of the soil health metrics being studied include water infiltration rates, wet aggregate stability, water holding capacity, bulk density, and organic matter (SOM). 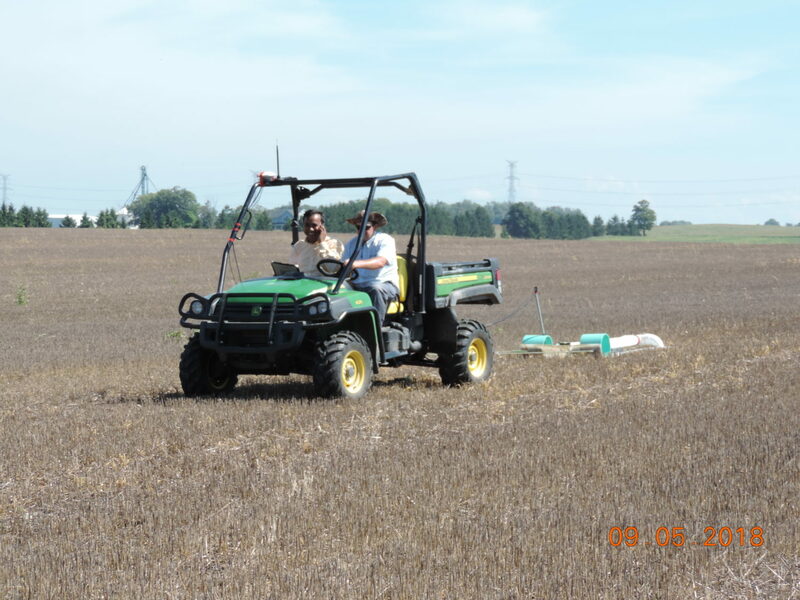 Sampling the soil in the Gully Creek watershed and the Huronview Demonstration Farm will help researchers to establish relationships between dynamic soil health characteristics, landscape features and land management practices. It will also help validate and improve phosphorus loss tools. 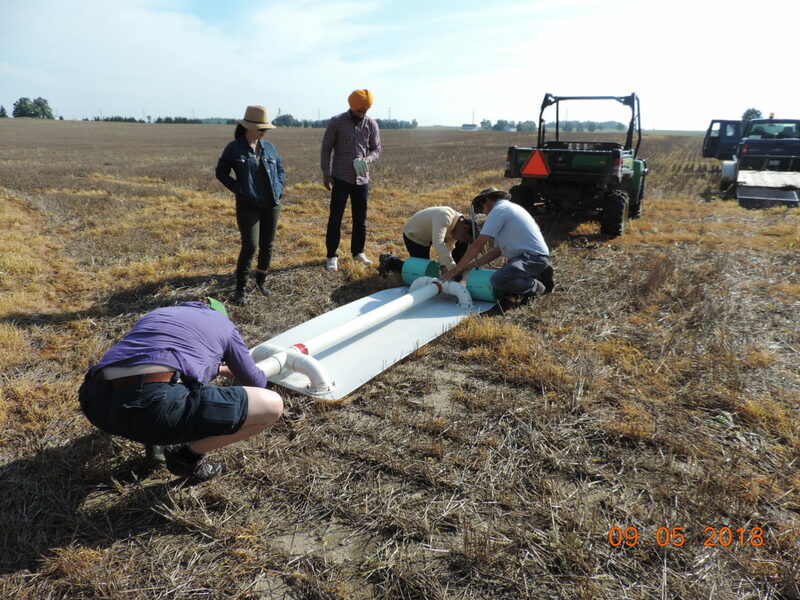 The University of Guelph is using this opportunity to study the use of surrogate metrics like electrical conductivity (EC) that can be used to assess soil health across a field. The EC of the soil is affected by soil moisture content, which relates to texture, bulk density and SOM.